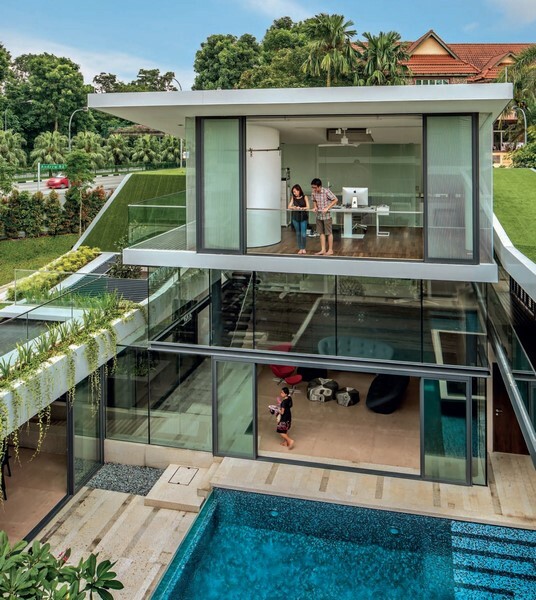 Sustainable Luxury presents twenty-seven recent residential projects created by Singapore's most talented architects to address the urgent challenges of sustainability. Singapore is a prosperous, forward-looking nation that is pioneering innovative solutions for the full range of environmental, economic, social and cultural issues-none of which can be considered in isolation. 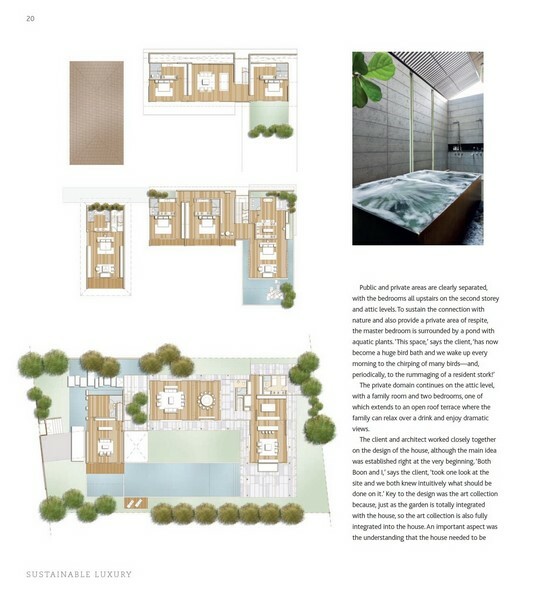 The homes in this book illustrate the many complex and interconnected aspects of sustainability. Dr. Paul McGillick is a Sydney-based writer on architecture, art and design. He is also Editorial Director of Indesign Media and Editor of the regional, cross-cultural architecture and design magazine, Habitus. He has written a number of books on South-East Asian architecture as well as several monographs on Australian and Asian architects. 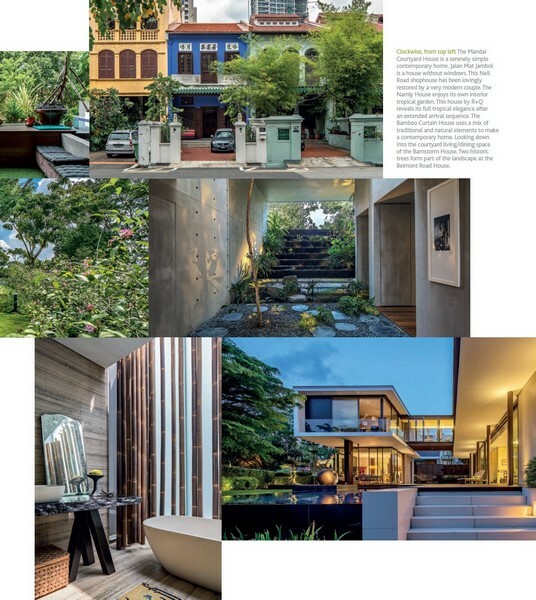 His most recent book was The Sustainable Asian House published in 2013 by Tuttle. Award-winning photographer Masano Kawana is one of the most talked-about food, interior and landscape photographers in Asia today. Born in Japan and based in Singapore, Kawana has travelled, lived and surfed throughout the region, photographing a wide variety of subjects for books and lifestyle magazines. One of his recent works, Shunju: New Japanese Cuisine has won the 2004 James Beard Foundation Award for Best Photography.